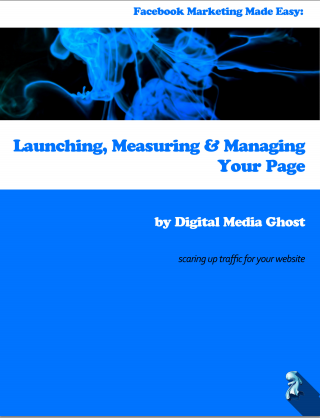 Digital Media Ghost offers an array of free resources to help guide your digital marketing, writing and reputation management efforts. Check back often for new ebooks, white papers and how to's! Facebook Marketing isn't intuitive, so we've put together this VERY complete eBook to guide your efforts from creating a page through managing it, including Facebook advertising options - through measuring results!